And you thought taking an Uber to the airport was fancy. 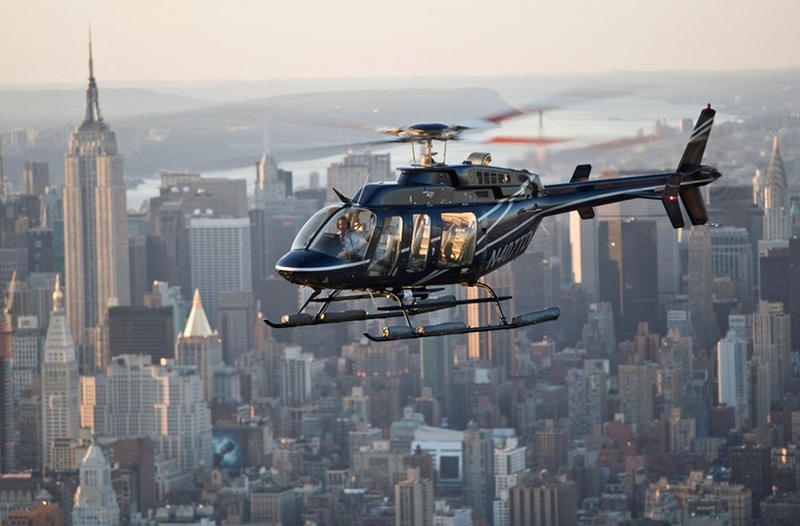 Gotham Air, a helicopter livery operator, has launched its airborne taxi service which can bring New Yorkers from Manhattan to JFK or Newark Airport in just six minutes. The service is currently priced at $149/flight for those who register for the BETA group, but standard fares will likely start at $219. So, pretty much the same as an Uber during surge pricing. 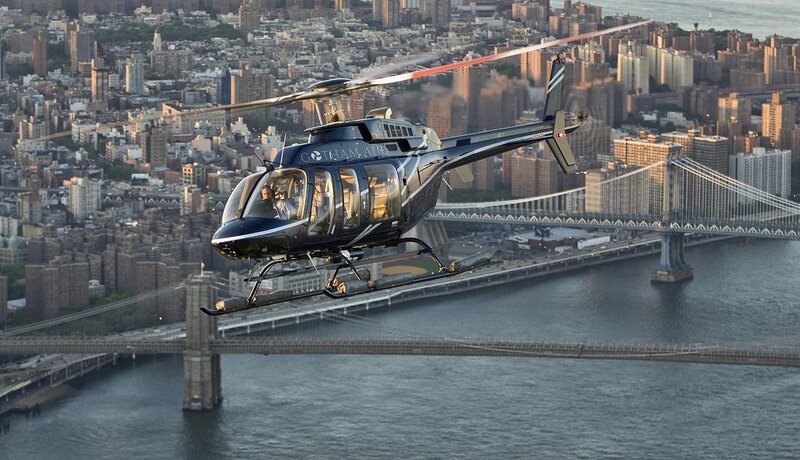 According to Gotham Air’s website, “You can tap, type or call and your chopper can be ready in as little as 20 minutes.” The Bell 407 choppers, the “sports cars of helicopters,” depart from Pier 6 near the Staten Island Ferry. In the future, there will also be departures from West 30th Street and East 34th Street. Once travelers land at the airport helipad, a shuttle van will be waiting to take them to their departing terminals. 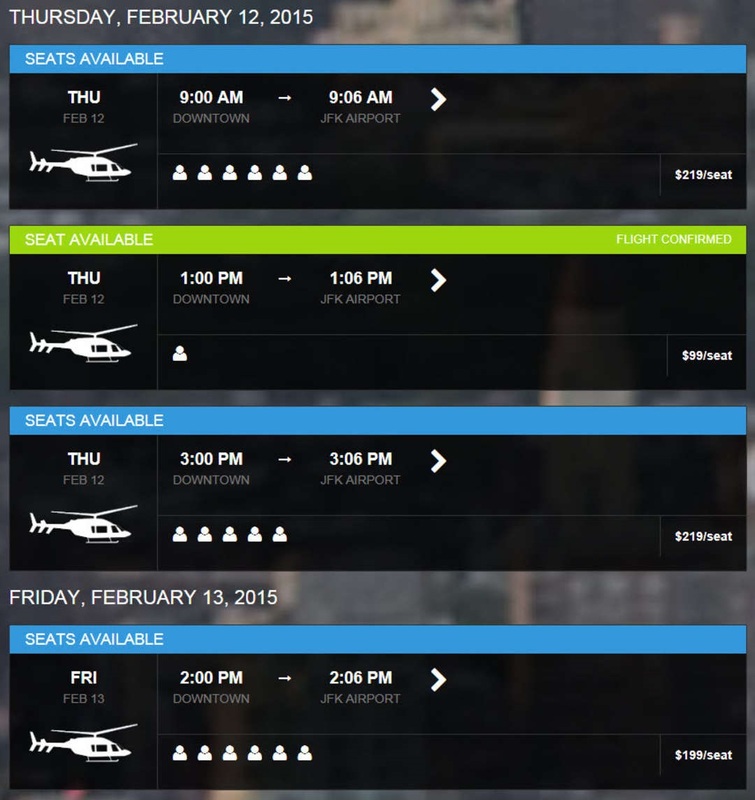 There are a couple of quirks with the service–helicopter flights are only confirmed once four passengers have booked for a scheduled departure time, and there is a 25-pound luggage weight limit, limiting guests to a pretty small carry-on. This is definitely not for the average New Yorker, but it would be a nice sight-seeing adventure to check out once.